16oz of heaven. I’m slowly becoming a cider addict. There’s a cider tasting place near me with over 300 different bottles, and 50 local ciders on tap. Bring/order your own food. No TV’s, but everyone is super friendly and outgoing, which is.... unusual in Seattle. Board games too. (edit) saved for later tonight. 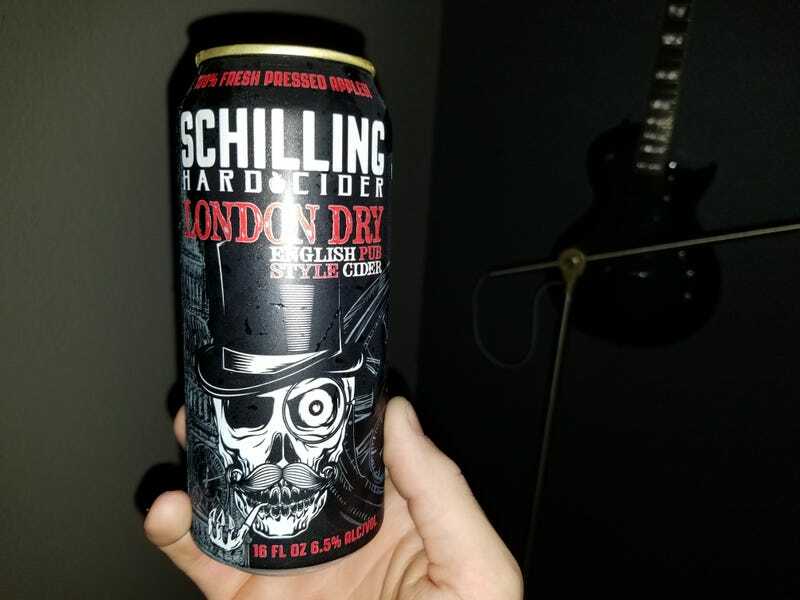 I’ve had good luck with Schilling. Will it continue?